Got an hour? 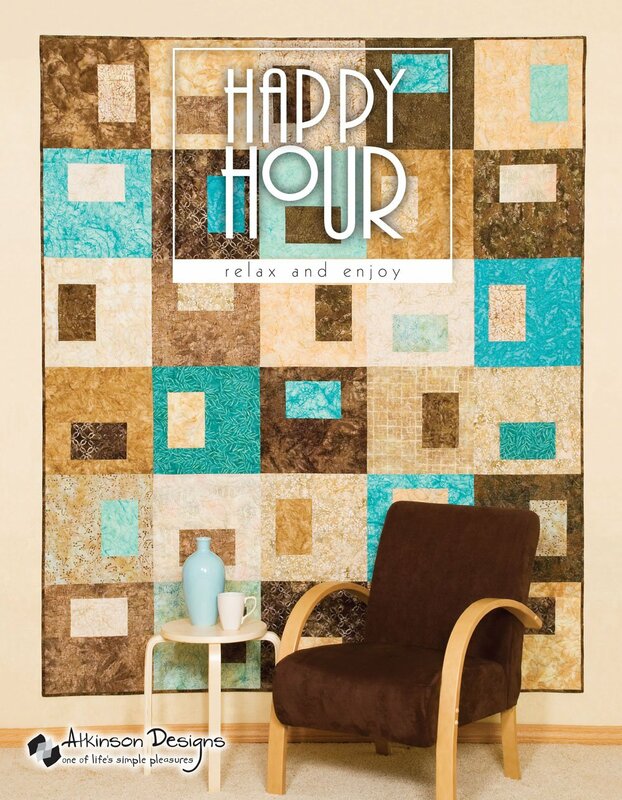 Make it happy hour working on one of these easy projects. Got a bed? Even a beginner will enjoy making these simple, fun quilts. Got three fat quarters? Make a tote bag, table runner or a pillow.